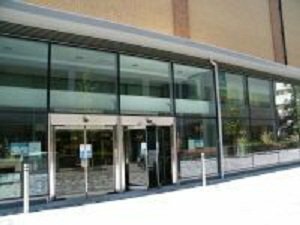 The library has automatic doors and there is wheelchair access throughout the building. Also, there is a hearing loop is installed. There is a computer with assistive technology available for use, please ask a member of staff to book this. Please see: Library services for people with disabilities, for further information. There are several pay on foot car parks in Woking. The nearest to the library are in the Peacocks shopping centre and are named blue, yellow and red. For disabled parking see disabled parking in Woking. Take a look at Woking Library's Instagram.